3. 所以兇手是在 theme 或是 plugin 囉? 把 database / php / apache 檢查過、拔掉一些 module、重開，還是無效…. I have also checked the “Support” in the settings, and with that set to FALSE I get full performance back again. So no need to deactivate, just change settings. 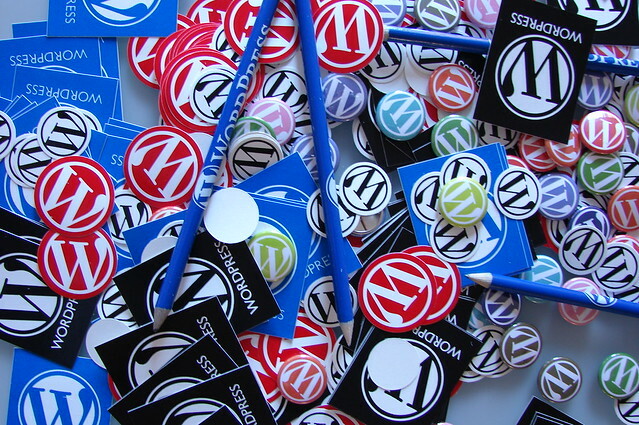 7 Responses to "WordPress 3.5.2 突然變得超慢"